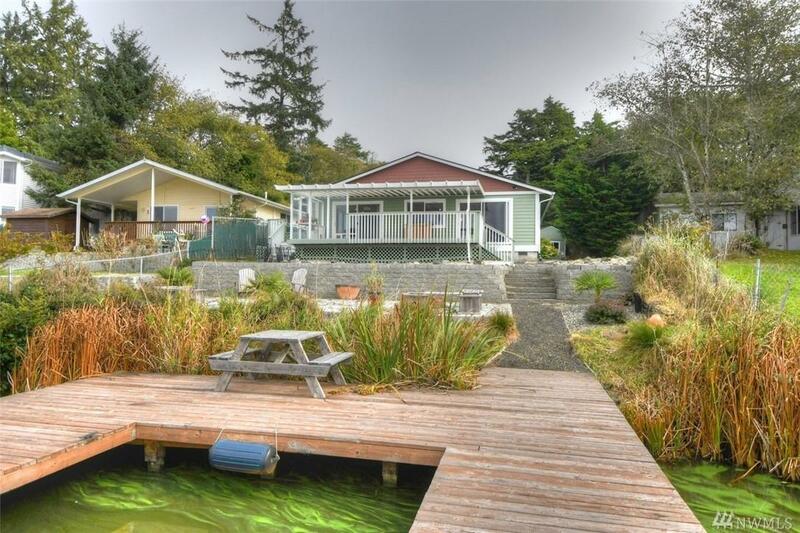 Duck Lake water front home! 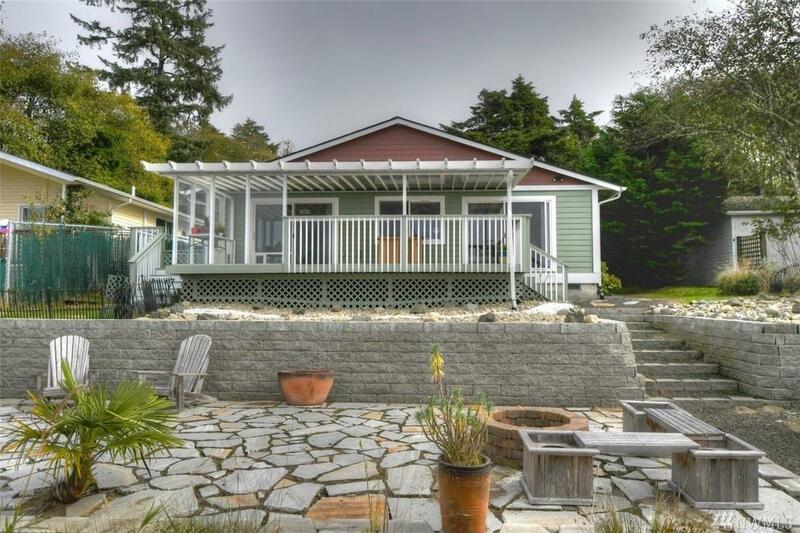 Spectacular 3 bed, 1.75 bath, 1920 sq/ft open concept rambler. 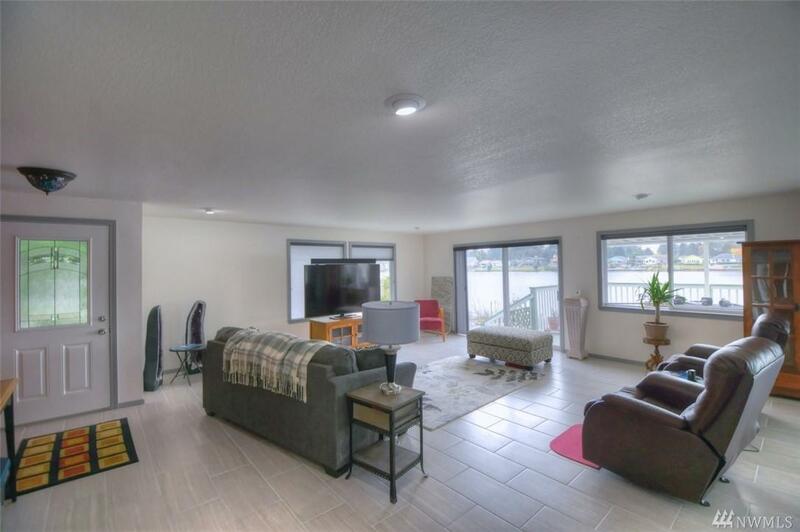 Tastefully remodeled w/ high end finishes including tile floors, custom blinds, quartz counter tops, large granite island, quality cabinetry, and SS appliances. Master bath features walk in shower with 9 shower heads! Covered deck boasts 180 degree views with an outdoor patio, fire pit, and dock. Home is ready to go! 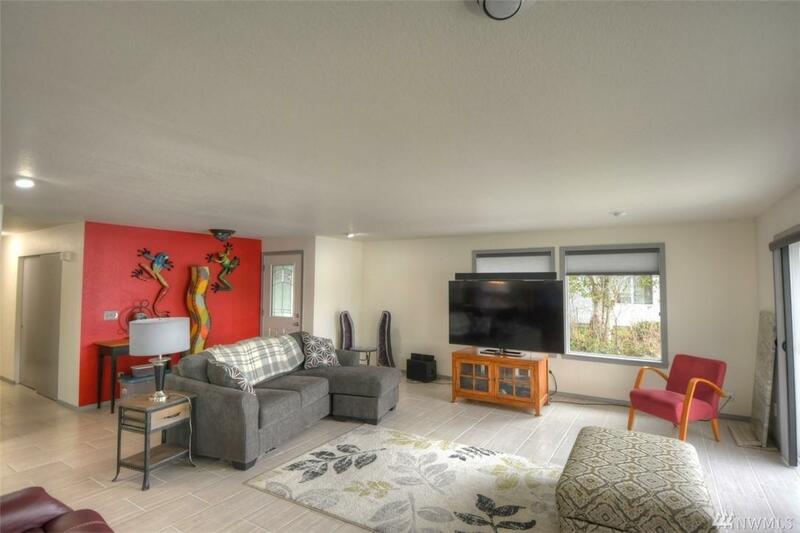 Ductless heating, on demand generator, over-sized garage, shed, RV parking, and much more!